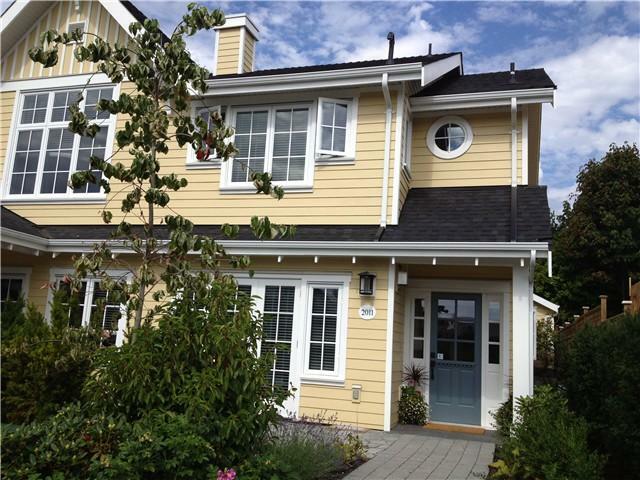 HOLLYBURN MEWS -Quality through-out in this well appointed duplex in this central location. Walking distance to shops, restaurants, the sea wall...you will have no need for a car. Over height ceilings, gorgeous gourmet kitchen with top of the line appliances, spa like ensuites, media room with a mix of oak flooring and wool carpeting. Beautifully appointed and quality built all you need to do is move your furniture in!